A free WordPress plugin to create a simple and powerful affiliate shop page on your website. 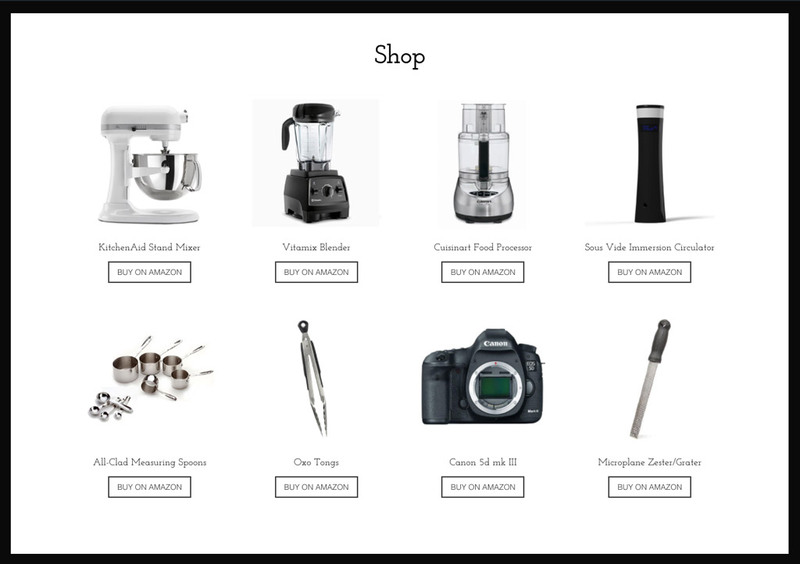 Creating a shop page for your blog should be simple and painless. Install the plugin, create a shop page and start adding your affiliate products right away. 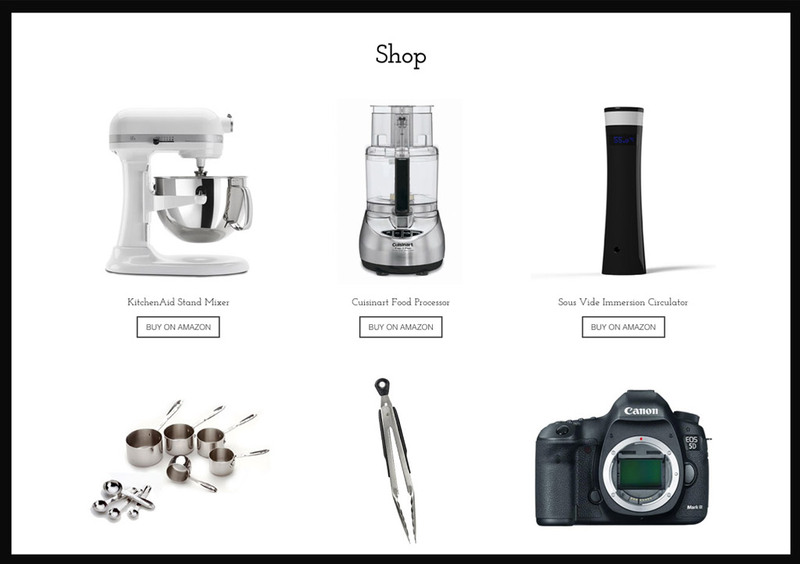 Easily add, edit and update your products with just a few clicks. 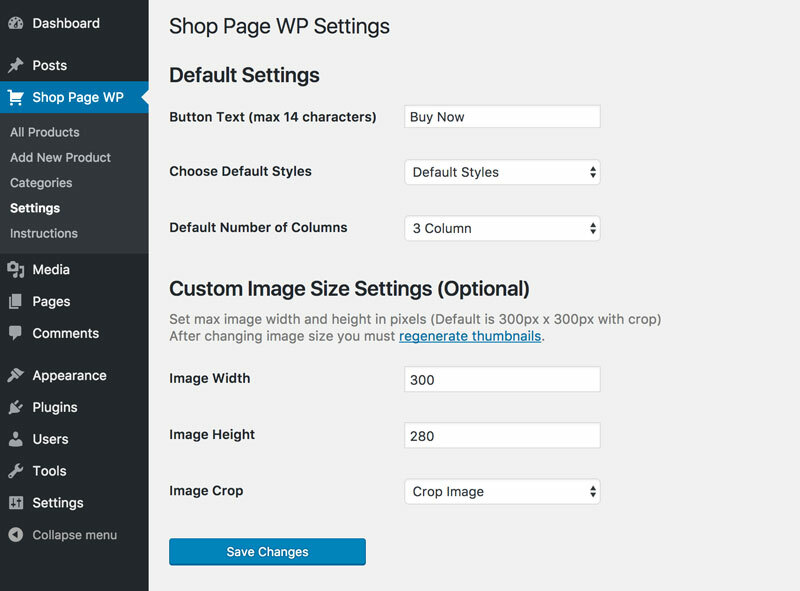 Choose between one to five columns for your shop page layout and specify the image size you want to display. Responsive and mobile friendly product grid. Simply copy and paste your affiliate link from any network. Showcase your favorite products that your visitors will love too and earn money when they buy it.